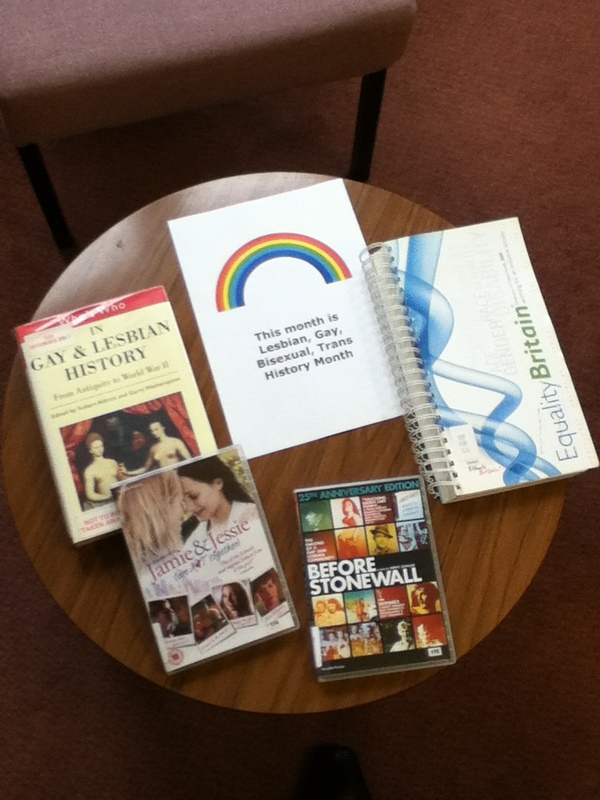 February is Lesbian Gay Bisexual Trans (LGBT) History Month. This year marks 50 years since the 1967 Sexual Offences Act which partly decriminalised homosexuality in men. This had an impact on all of the LGBT community around the world. Both films were nominated for Oscars last year; Eddie Redmayne (Actor in a Leading Role) with Alicia Vikander (Actress in a Supporting Role) and Cate Blanchett (Actress in a Leading Role) with Rooney Mara (Actress in a Supporting Role). Alicia Vikander won Actress in a Supporting Role. This year’s Oscar nominees include Moonlight which is up for Best Picture and Mahershala Ali and Naomie Harris for Actor in a Supporting Role. Find out more about Moonlight on the official website. If you didn’t catch Desert Island Discs on 10 Feb you can listen to Rugby Union referee Nigel Owens talking movingly about his sexuality and how he came out in 2007 on the BBC iPlayer. On 23 November there was an article in The Guardian Benedict Cumberpatch taking on the satirical role of androgenous model All in the film Zoolander 2. This has resulted in many people boycotting the film as being transphobic based on the trailer. Watch out for the DVD release of Tangerine about trans people of colour which was out on general release in the UK in November. It was shot on an iPhone. The British Film Institute (BFI) has launched five films from the London Lesbian, Gay, Bisexual and Transgender film festival Flare onto its BFI Player for you to watch for free. The five films look at the theme of love as a basic human right. 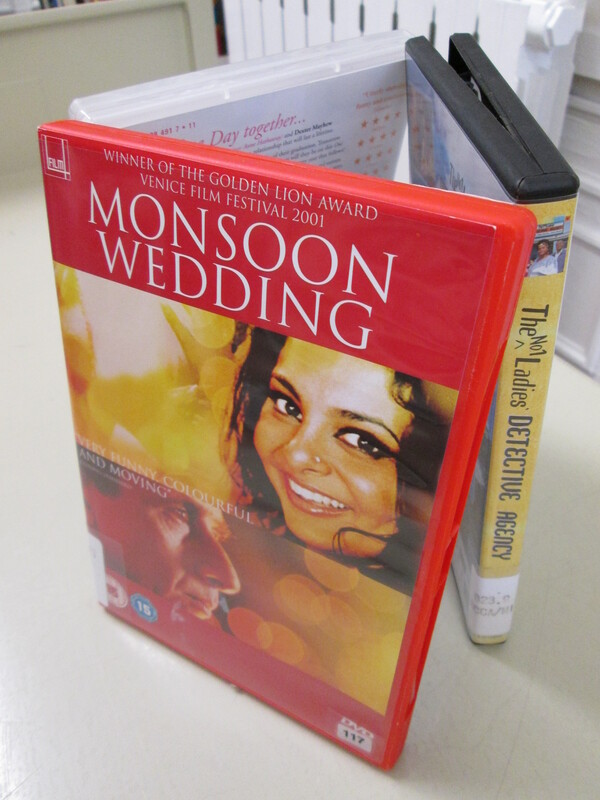 The British Council is also promoting the films globally in countries like China, India, Ukraine, Poland and Israel. An Afternoon – a teenage boy summons up the confidence to tell another boy how he feels about him.